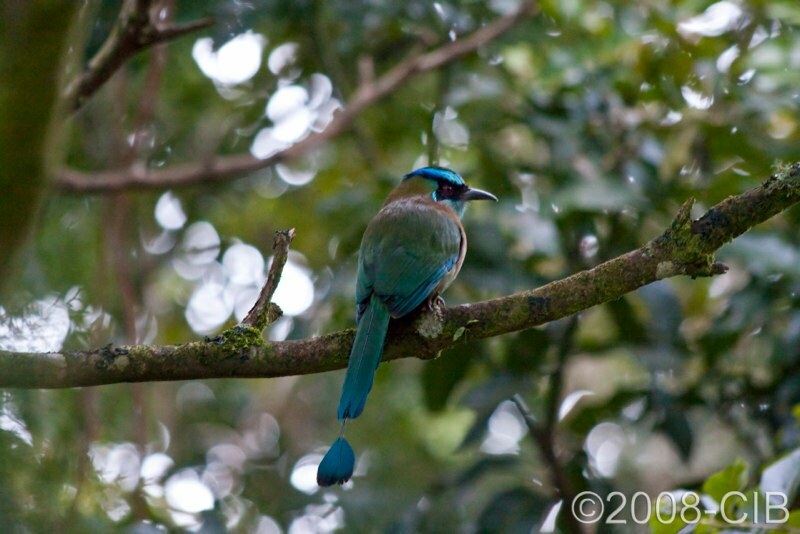 Jurong Bird Park, on the west side of Singapore, harbors a huge variety of birds in a lush tropical backdrop. It is an ideal site for trying out telephoto lenses. It is possible to get really close to the birds and obtain nice portraits. Here testing the 70-200 2.8 L IS from Canon on the EOS 40D. It was an overcast day, a perfect lighting condition to mitigate the tough midday sun of the equator. The light rain was not a problem. 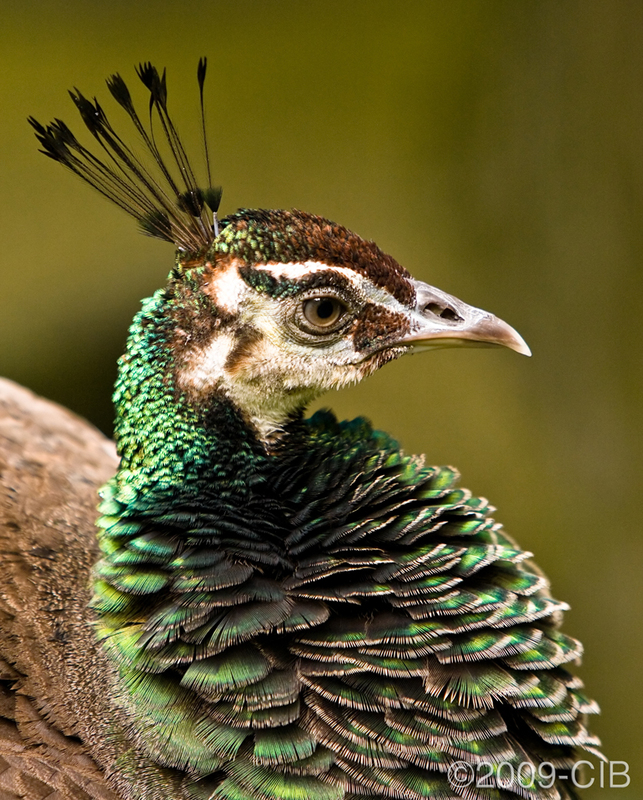 A good close-up on an intriguing variety of peacock is shown here with its characteristic phlegmatic look. 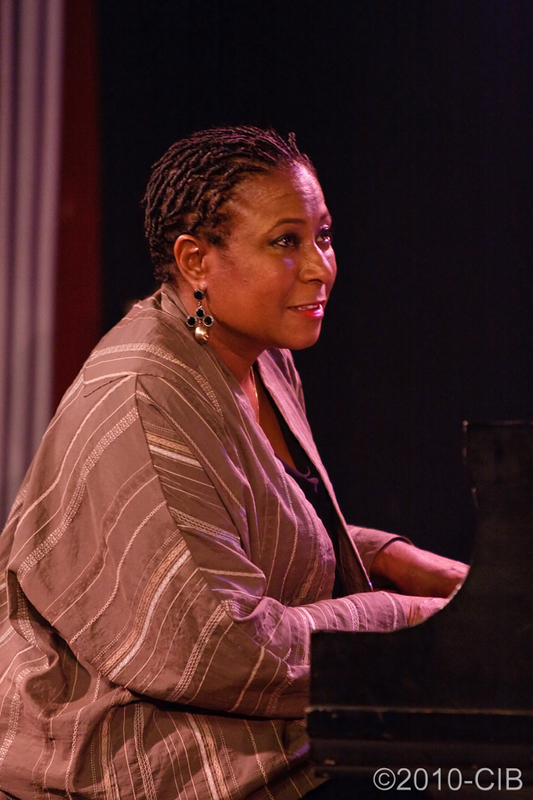 Geri Allen played with her quartet at the Iridium club on Time Square, New York City on the 20th of June 2009. In addition to Geri Allen on piano, her band included Ravi Coltrane on saxophone, Joe Sanders on bass and the amazing Jeff “Tain” Watts on drums. 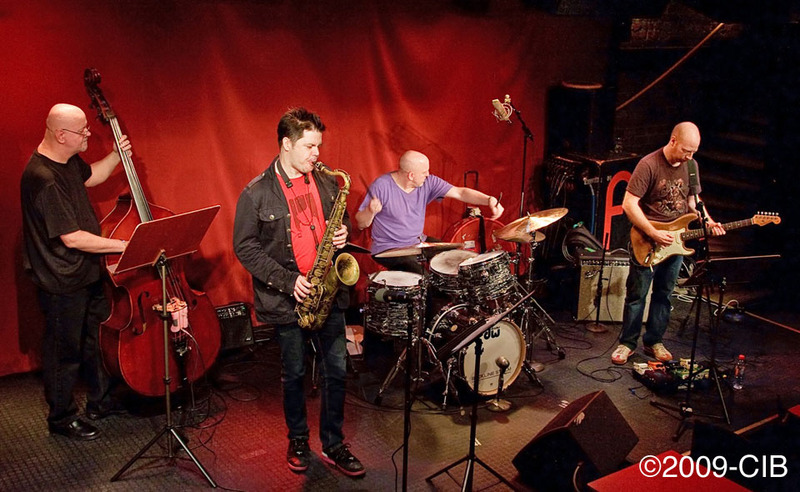 Adam Nussbaum & Bann performed at Jazzklubb Fasching in Stockholm on March 5, 2009, with Seamus Blake on saxophone, Oz Noy on guitar, Jay Anderson on bass and Nussbaum at the drum kit. Amazing concert, specially Seamus. He is a formidable player. With Noy imparting some rock-inspired guitar influences. Picture was taken with the Canon EOS 40D and the 24-105L zoom lens wide open at 24mm. 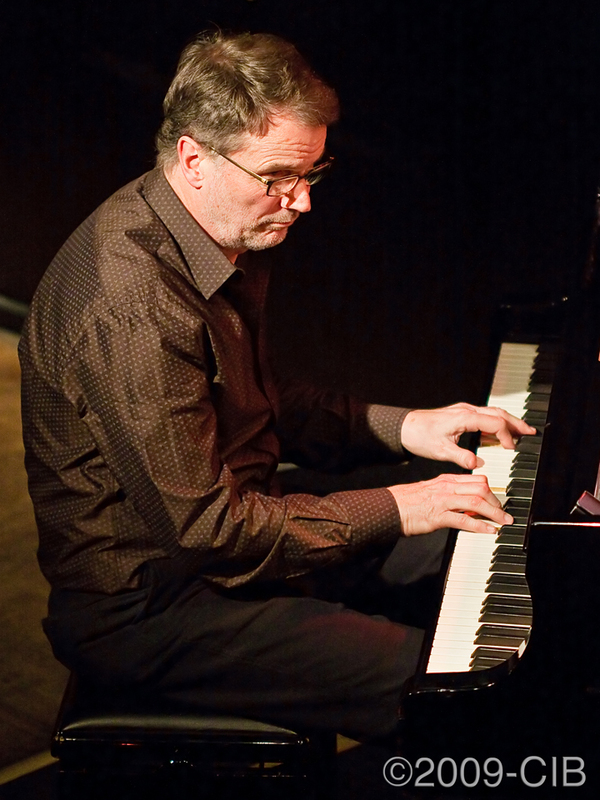 More photographs from this concert can be seen at the Photo Gallery on the left side bar or else HERE.